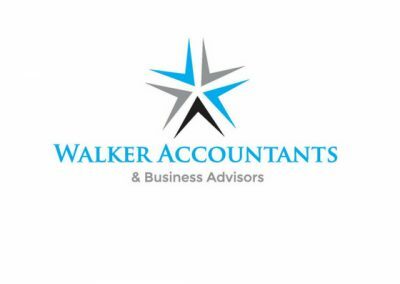 Walker Accountants and Business Advisors are your accounting, taxation and advice experts. Our mission is to assist our clients to successfully achieve their financial goals. At Walker Accountants & Business Advisors, we look at the big picture to understand where our clients are at now, so as to provide a tailored pathway to where our clients would like to go. We take the time to listen to our clients to fully understand their needs and goals. We provide a complete solution to meet our clients long term needs and to ensure their future financial independence. Our dedicated and experienced staff cater for all clients ranging from individual tax returns to the most complex medium-large business engagements. To see how we can assist you reach your business and financial goals sooner, please call our office on (02) 9524-0430, or complete the enquiry section below.